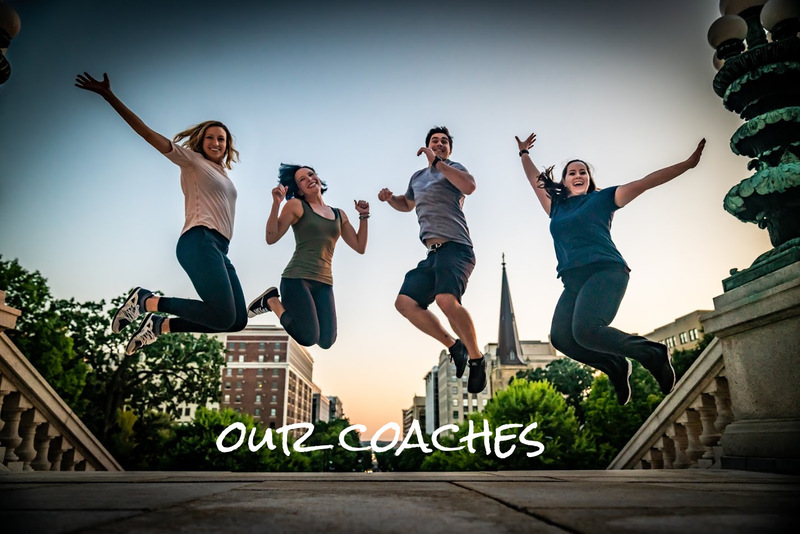 I create a safe and peaceful space in which you will learn new ways to move and engage –informed by my experiences in coaching yoga, meditation, soccer and strength training since 2011. As an athlete, I understand first-hand the challenge of feeling inflexible and adapt my teaching to all body types and experience levels, embracing the science of yoga, functional biomechanics, and energetic intuition to help clients release tension and build strength. Come experience one-of-a-kind sessions blending cutting-edge science, centuries-old common sense wisdom while learning patience, focused attention, and compassion. 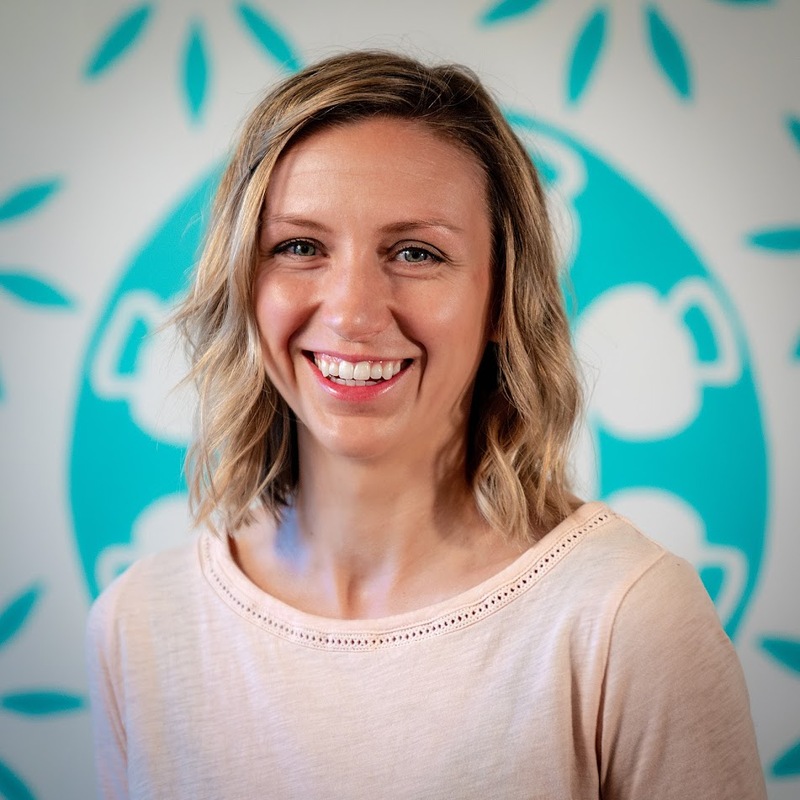 After 5 years in clinical medicine and over a decade in health and wellness, Emma Rose offers elite personal training and health coaching to clients of all body shapes and levels of fitness. 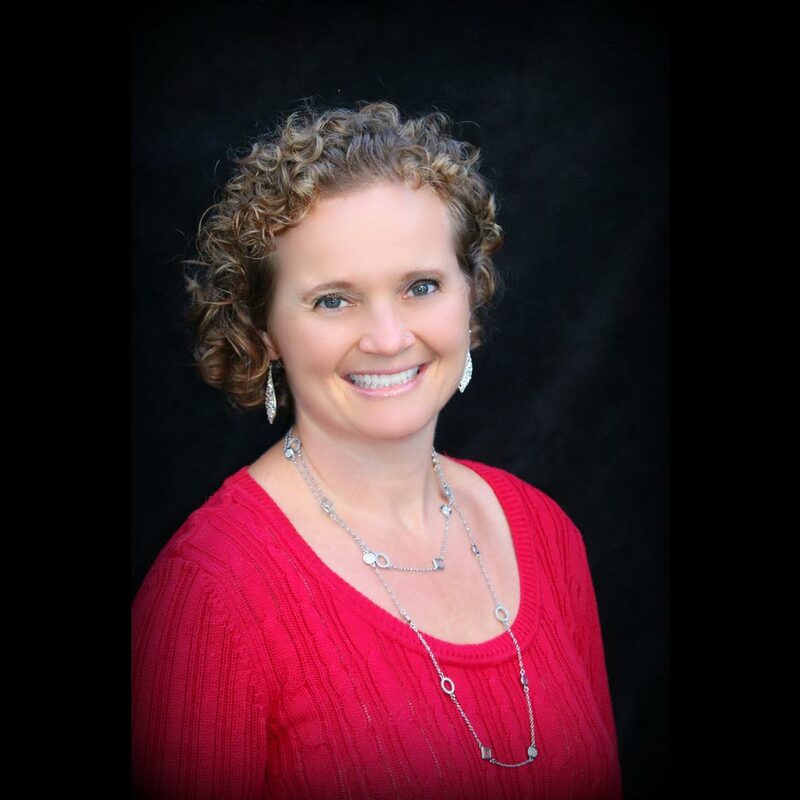 She teaches mindfulness-based lifestyle change and movement programs grounded in results and client-based practices. 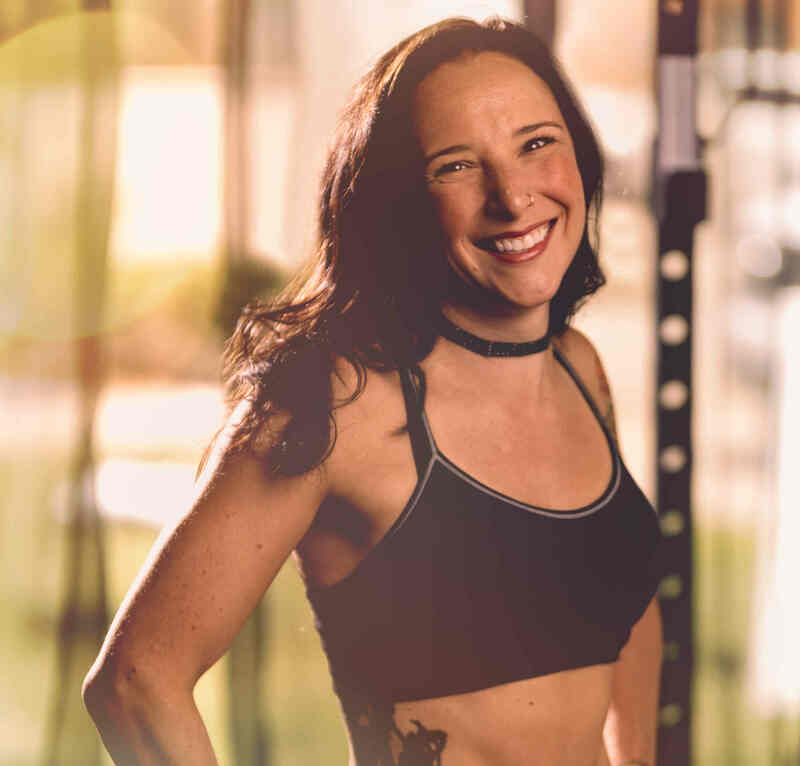 Sessions with Emma immerse clients in her experience in functional movement, physique-training and athletic development alongside a compassionate, neurology-based approach to sustainable change. 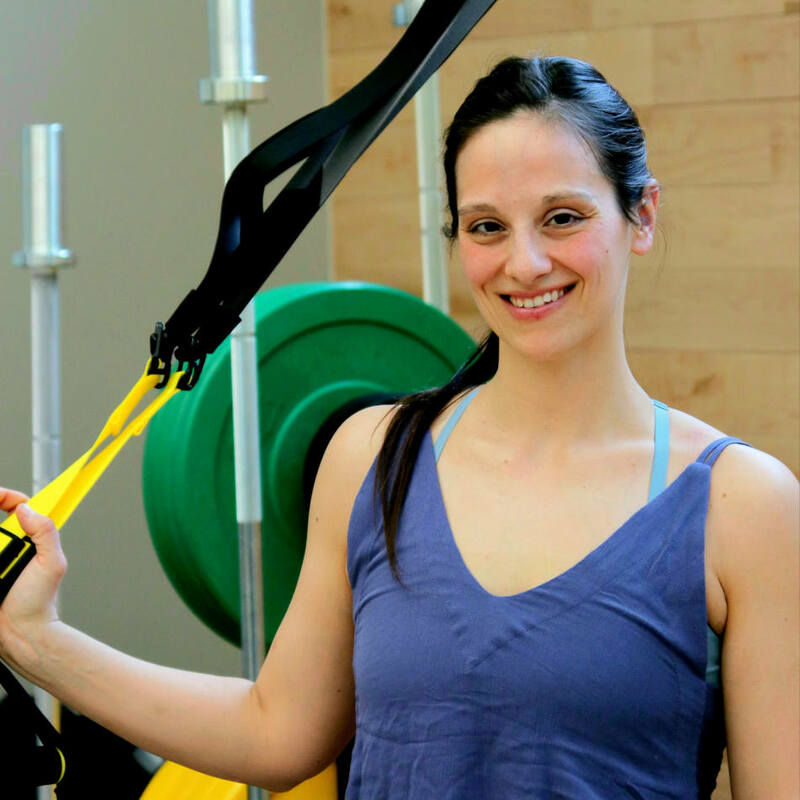 Amanda is an ACE Certified Personal Trainer and Health Coach on the path to Z Health and SFG Certification. She has mentored under Annie and Cari and offers functional movement and running coaching with heart! "As a lifelong learner and science nerd my passion is in empowering others to give themselves permission to become the best version of themselves. I train with my heart using compassionate strength, conditioning and wellness coaching. Unique programs are developed with you, the client, focusing on what your body, your heart and your brain need most to be the best you." Have you ever felt like you're not YOU? I've been there too, and after a decade in the fitness industry, am so honored to help athletes of all shapes, sizes and abilities discover a life filled with energy and strength. Sessions are built around developing strength and freedom of movement, helping your metabolism heal to provide you with boundless energy and allowing you to see your true potential. You - YES YOU - deserve a life free from pain and moving from a place of deep strength and joy.